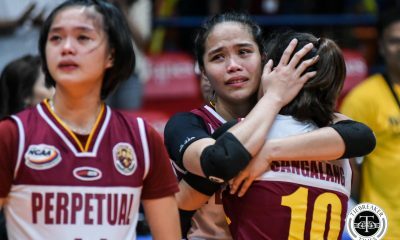 The University of Perpetual Help System DALTA Lady Altas have had to overcome insurmountable odds to get to the NCAA Season 94 Women’s Volleyball Finals. 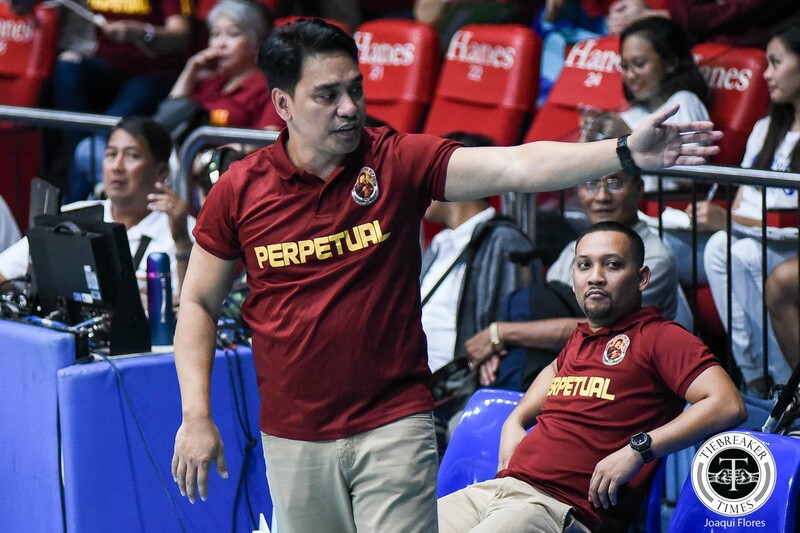 For their head coach Michael Cariño, it’s destiny for them to end their improbable run with their backs against the wall. 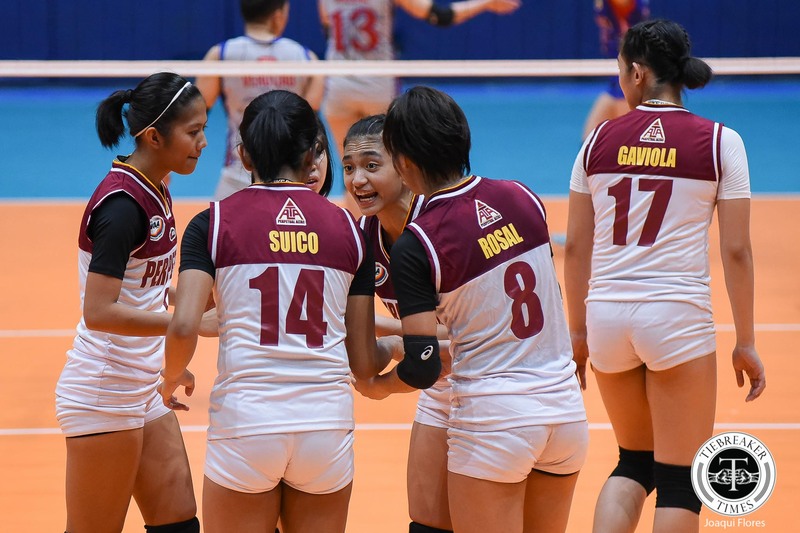 After taking Game One of the Finals over the defending champs Arellano University Lady Chiefs, the Lady Altas again battled to a dramatic finish in Game Two, only they were on the losing end. As they have throughout the post-season, Perpetual rallied in the fourth set to extend the match. However, they lacked the finishing kick that they had mustered in their previous outings. 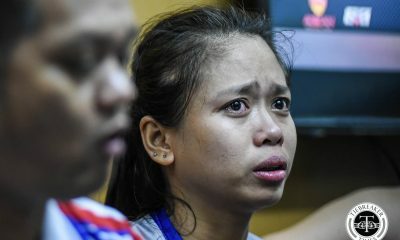 “Parang naka-programa na sa team ko ‘yung ganoong klase ng ugale. Kapag lumalamang ‘yung kalaban, kailangan mo naman talaga habulin. 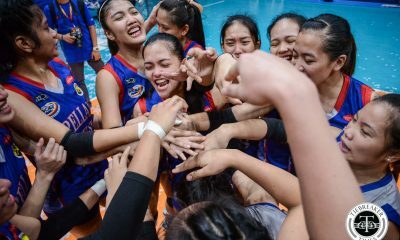 Talagang pusuan na ‘yan,” said Cariño of their fourth set rally. Cariño isn’t new to winner-take-all situations. 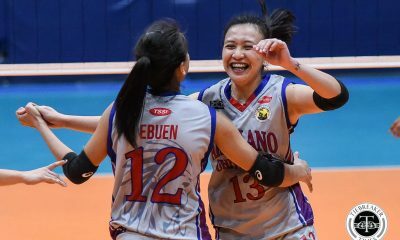 In leading the College of Saint Benilde Lady Blazers to the Season 91 championship, Cariño had to overcome a thrice-to-beat disadvantage. Their season culminated in an inspired performance in the season’s last match. 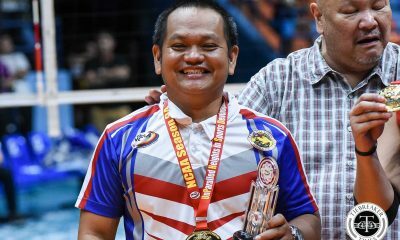 He is hoping to conjure the same magic with Perpetual, with whom he got his start in volleyball.